Digicel Haiti is a mobile phone network and internet serice provider operating in Haiti. 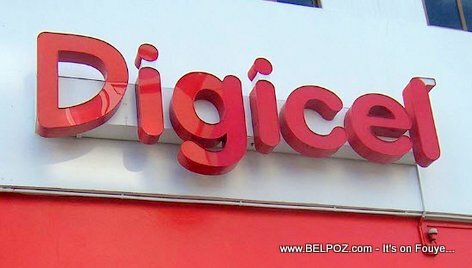 Digicel has been operating in Haiti since 2006, the company has over 2 million customers in the country, its largest customer base in the Caribbean. .